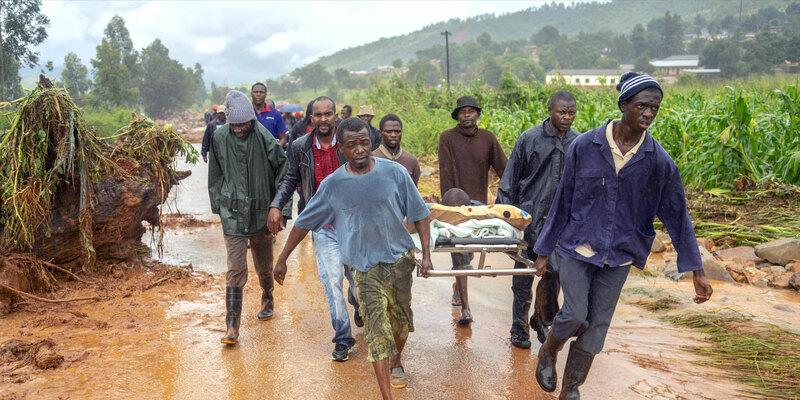 An estimated 3 million people have been affected by Cyclone Idai. Please donate to help provide much-needed emergency assistance to communities in Zimbabwe and Malawi. £35 could help towards providing much needed clean water. £66 could buy blankets and clothing to keep 3 people warm. £100 could provide a month’s food for two families.